Street checks allow police officers to document information about a person they believe could be of significance to a future investigation, and record details such as their ethnicity, gender, age and location. 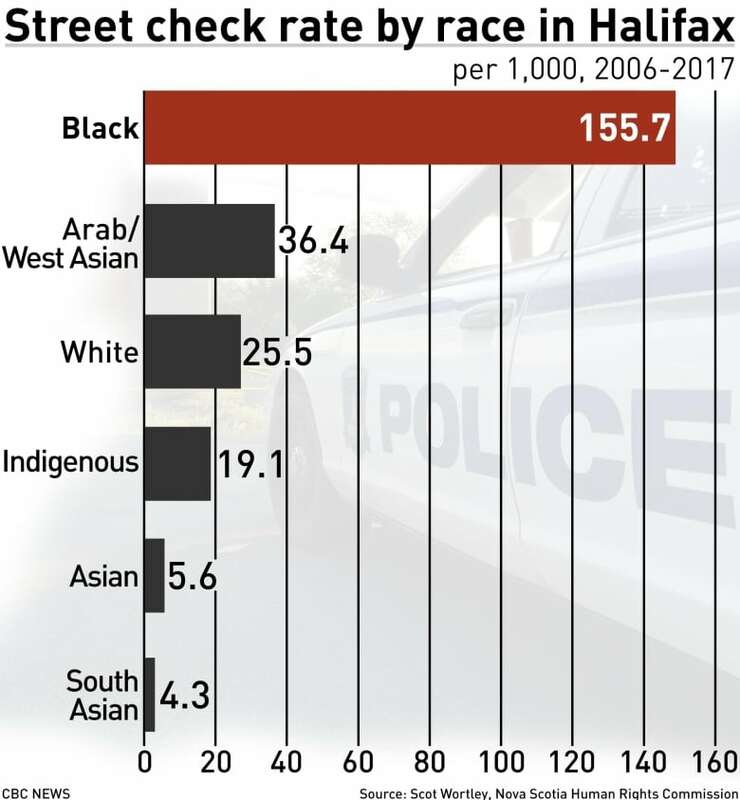 Halifax Regional Police figures showed that of the roughly 37,000 people checked between 2005 and 2016, almost 4,100 were black — about 11 per cent of checks — despite making up only 3.59 per cent of the city's population, according to the 2011 census. 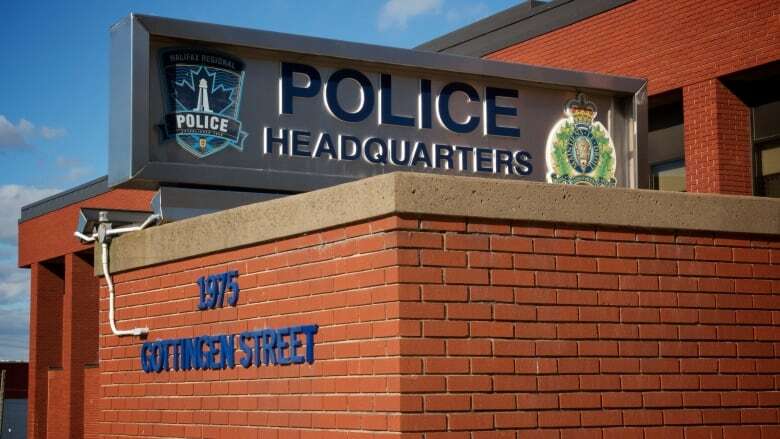 In what Wortley described as a "difficult statistic," the report showed that 30 per cent of Halifax's black male population had been charged with a crime, as opposed with 6.8 per cent of the white male population, over that period. Wortley said this likely means black people are more likely to be charged for the same behaviour than white people. The charge rate for black males with cannabis offences was four times higher than for white males, even though there's no evidence that black people use more cannabis than white people. He said it's clear that street checks have a disproportionate effect on the black Nova Scotia community and consequences of current street check use "clearly outweigh and crime prevention benefits." "The rest of Canada will be watching what happens here," she told an audience gathered at the Halifax Central Library, where the report was unveiled. Lindell Smith, the first black city councillor elected in Halifax in 16 years, said in a statement on his website that he hopes this is an opportunity to "repair the broken relationship with the black community and our police force." "As a member of the African Nova Scotian community, I certainly do not need Dr. Wortley's report to tell me that for decades the community has felt that there is anti-black bias, and racial profiling when policing black communities. I hope that with the release of this report that we as the black community don't see this as a 'I told you so' moment," he said. Smith said he's been stopped many times by police, both while driving and walking in the Halifax area. He said in those instances he had the feeling of "humiliation and being racially profiled."